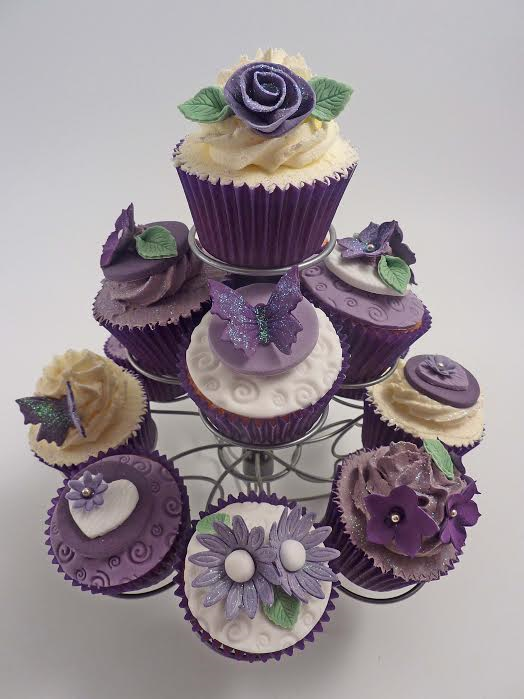 Cake designer and florist, Jenny Etheredge specialises in creating beautiful and unique wedding cakes, celebration cakes, wedding flowers, bouquets and floral gifts for weddings and events. Every cake and floral design is handcrafted to suit the style of each individual and event and is made with quality craftsmanship and a high level of attention to detail. The personal, friendly and professional service is carried through from the initial consultation to final collection or delivery and set up at your chosen venue. 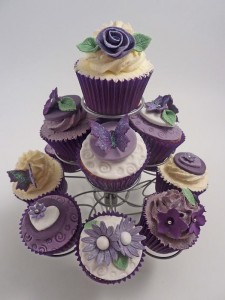 Cakes Blooms & Bling is located on the High Street in Cricklade, Wiltshire, on the edge of the Cotswolds. Please don’t hesitate to call to discuss your individual requirements or to arrange a consultation. I look forward to hearing from you.